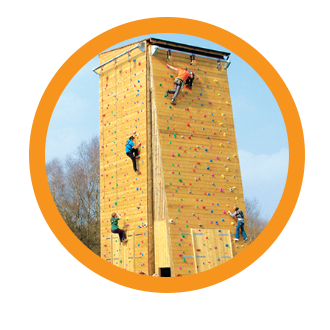 Discover the beauty of the Forest of Dean from a different perspective – climbing as high as you dare, swinging on a trapeze, getting to grips with a bow and arrow or getting muddy (maybe!) on our assault course. 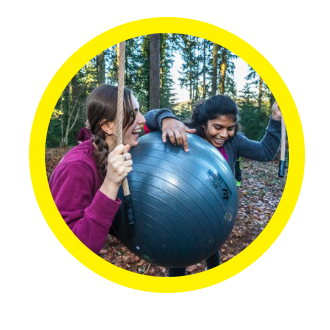 We offer a mix of great activities from our two sites at Bracelands and Beechenhurst – book online to find out what’s available, we’d love to see you! 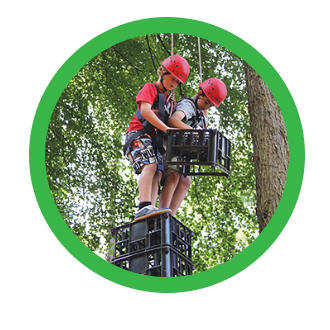 Whether you’re looking for something to keep your children busy for an hour or so, want to challenge yourself or have a fiendish plan to get the whole family involved, Forest of Dean Adventure is great for all ages and abilities. We also cater for groups – children and grown-ups alike! All activities are run by trained instructors who will ensure high standards of safety at all times. They’ll make sure you get the most out of the experience – and that you have plenty of fun! Unleash your inner Robin Hood! Our instructors will soon have you shooting for gold. 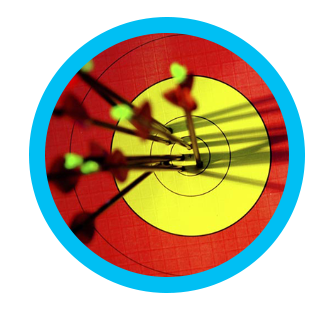 "The adventure challenge was loved by my fearless husband and younger son, and then all the family enjoyed a fabulous archery session. Your team were highly professional yet entertaining for kids and adults alike. Thanks for a fun-filled day and putting on an extra session for us!"